COMMUNITIES have multiple identities and several layers. There are those born there, often identifying through several local generations. Then there are transients, those who float through a community, not always being accepted as being part of a community’s fabric. 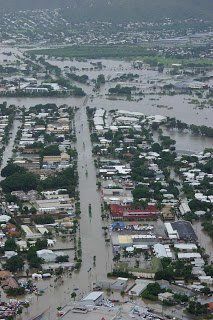 In the last week this disparate Townsville community has been united by a common challenge, what some are claiming as the worst natural disaster ever to visit itself upon the city.